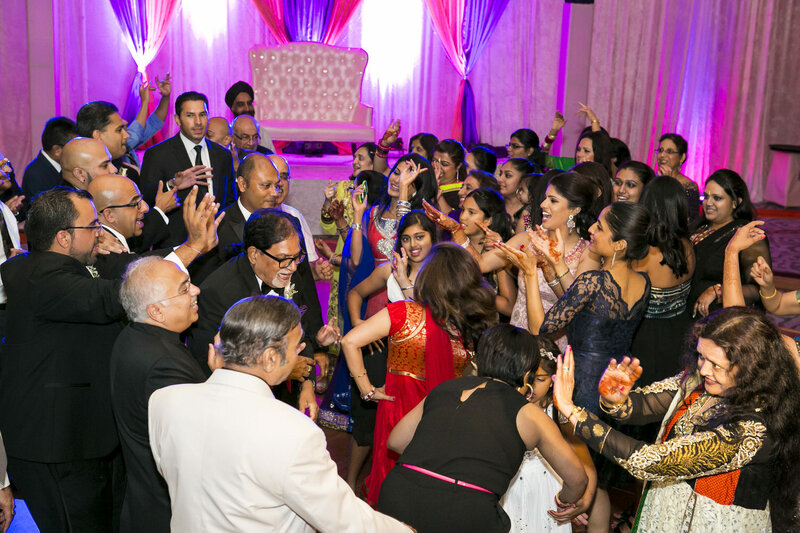 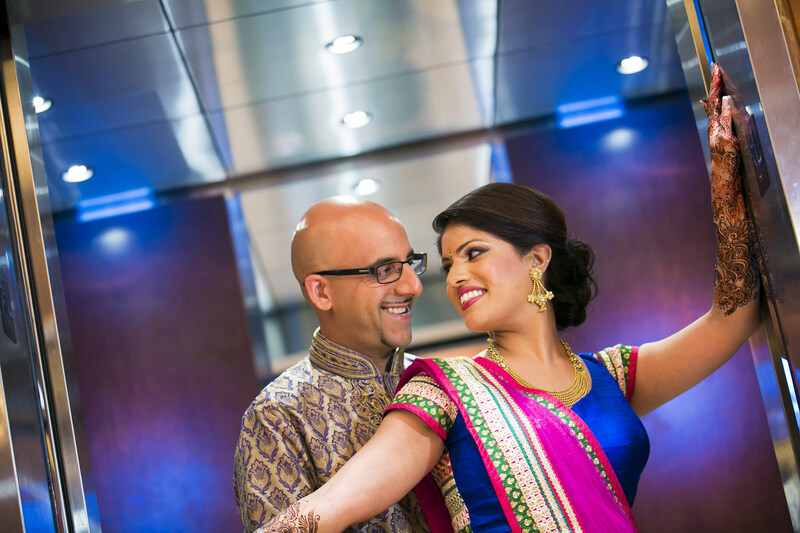 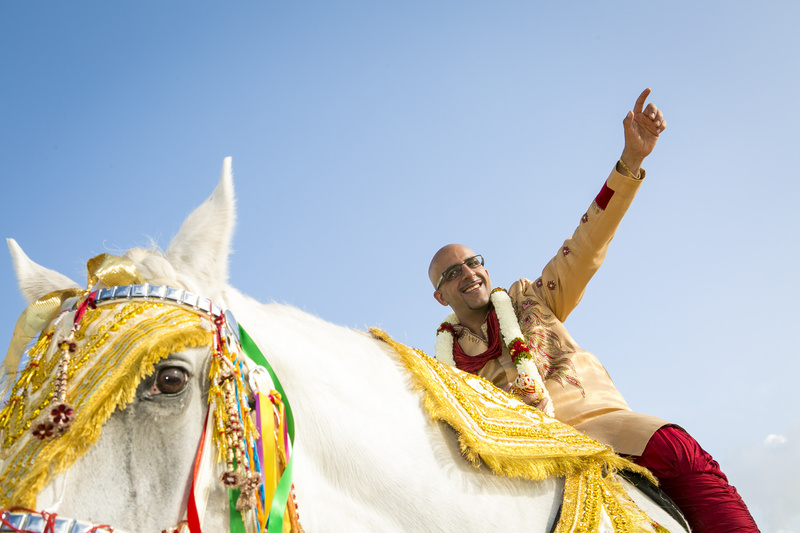 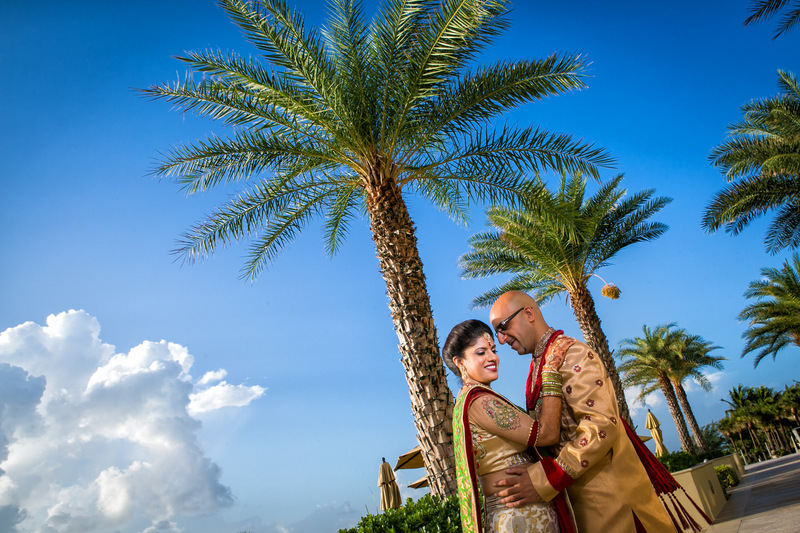 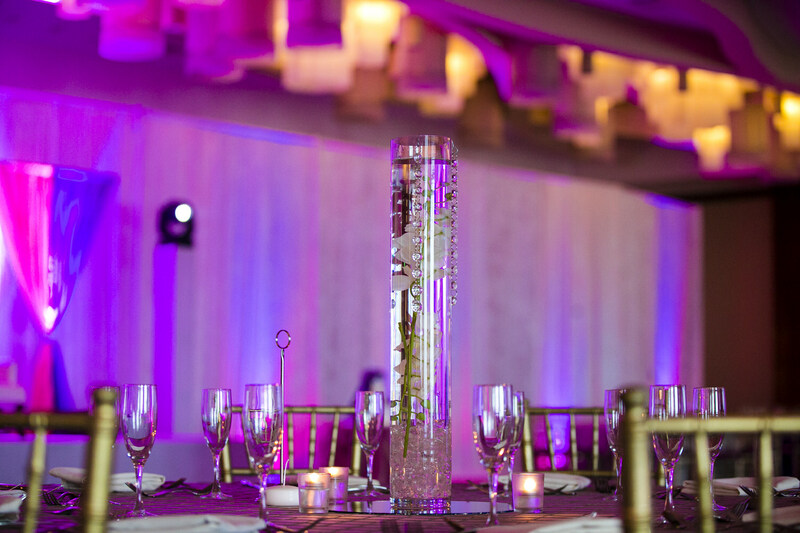 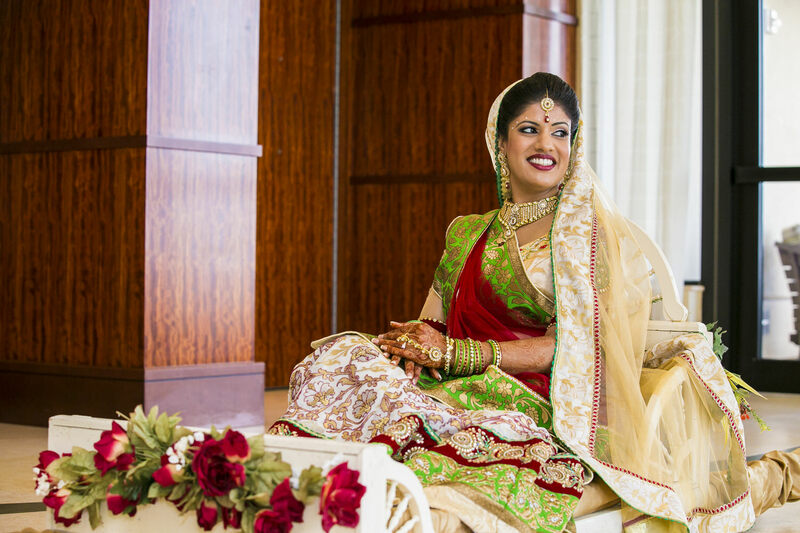 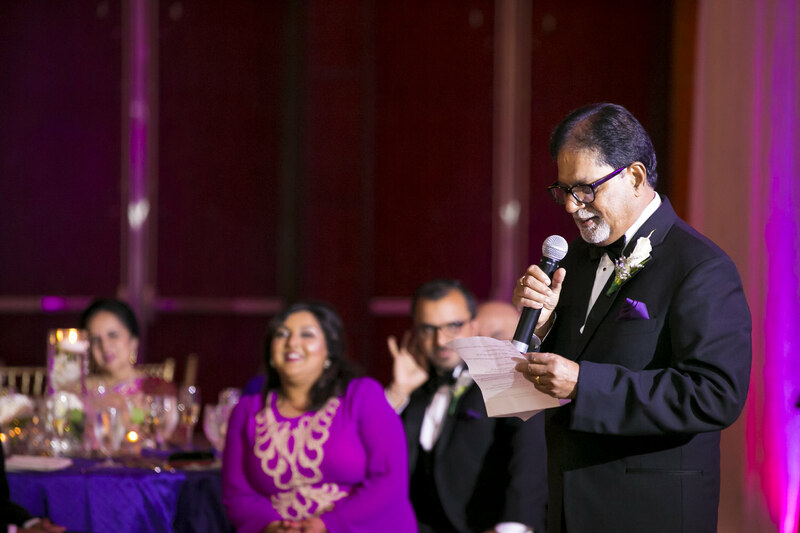 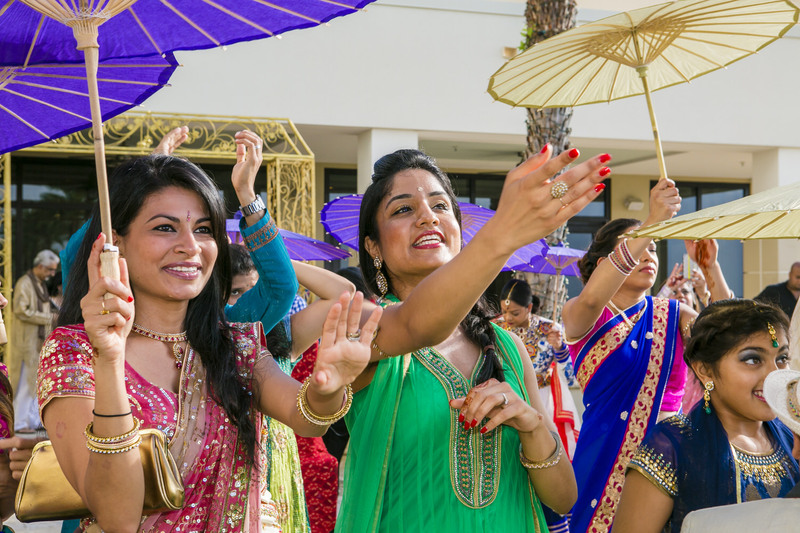 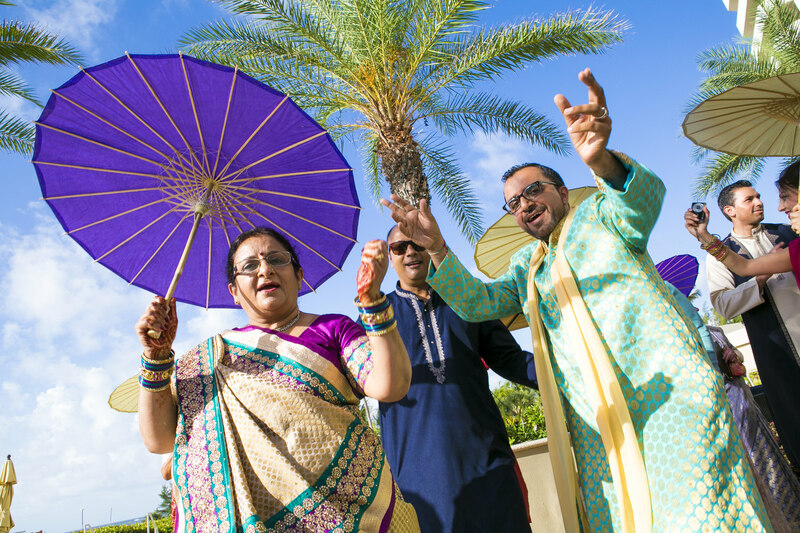 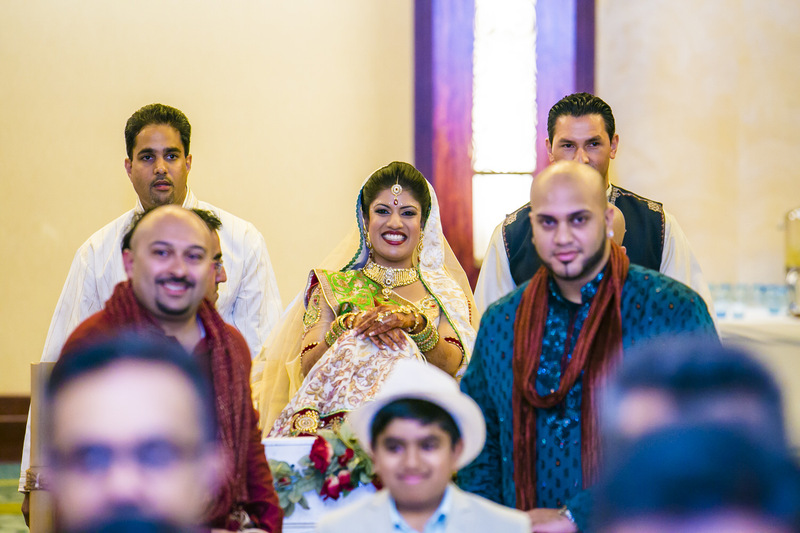 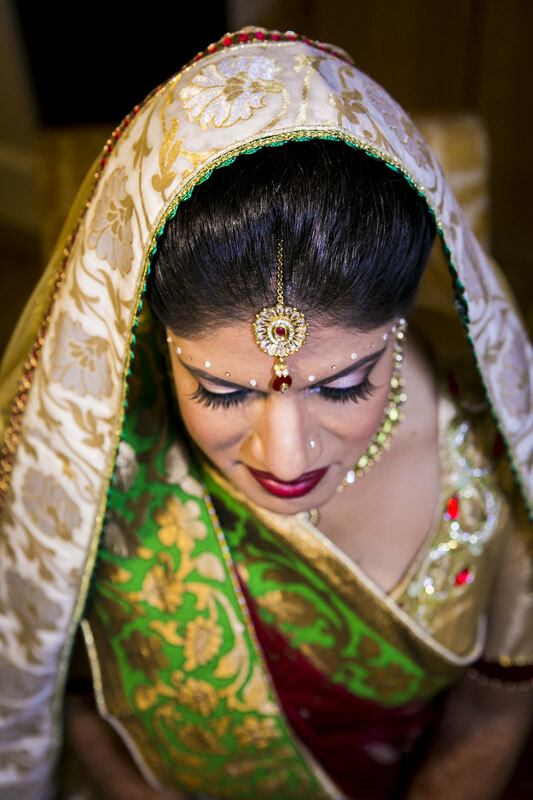 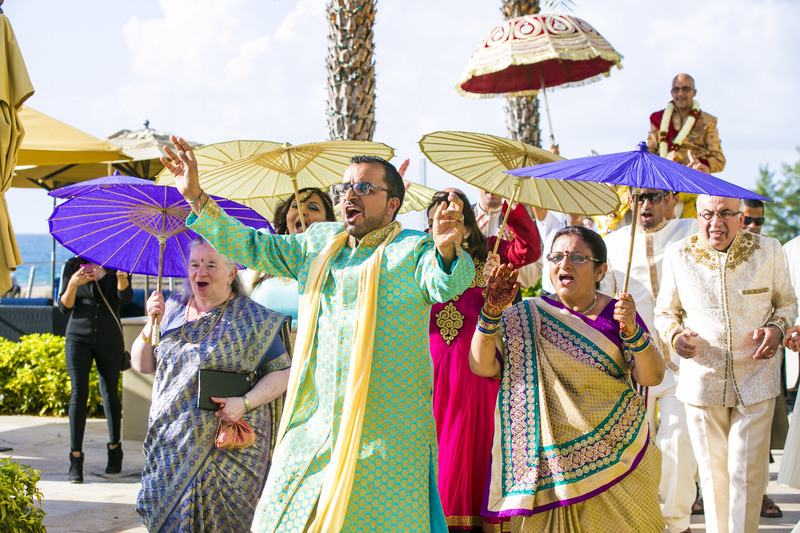 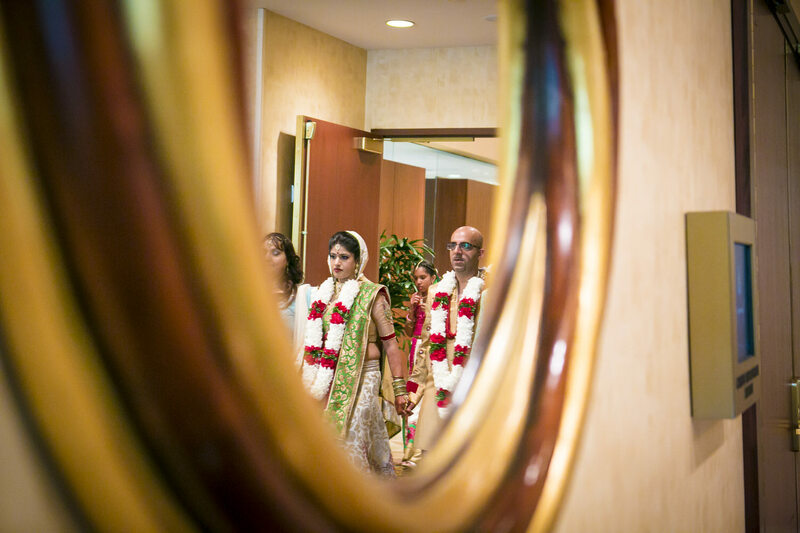 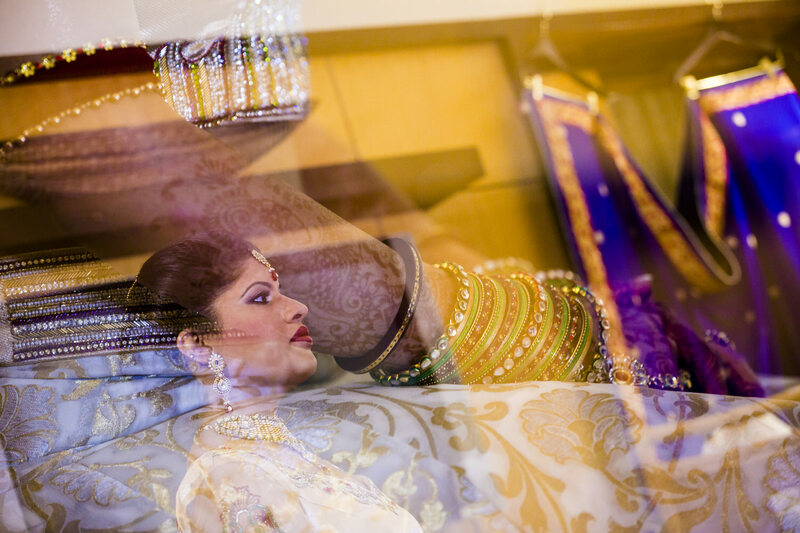 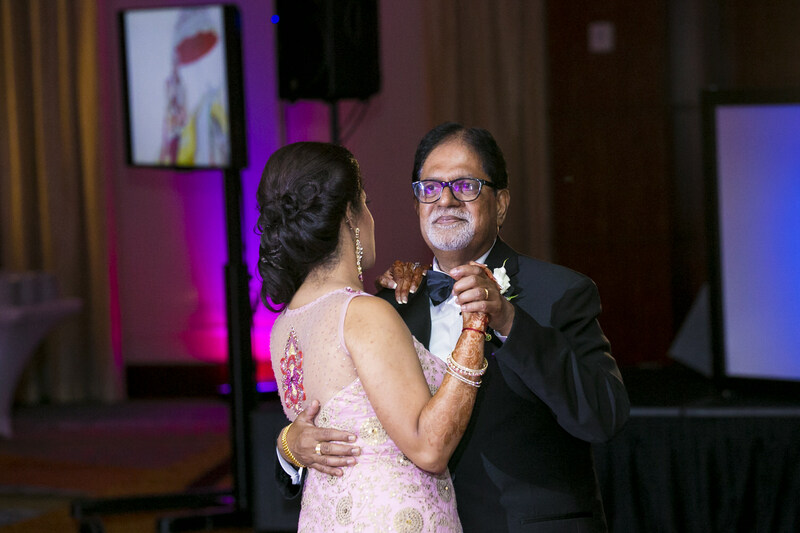 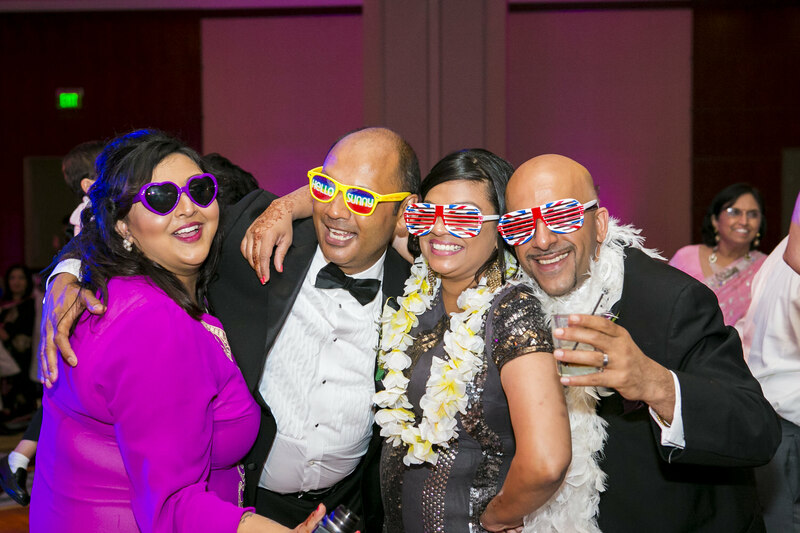 Mitesh & Sonal celebrated their wedding in Fort Lauderdale. 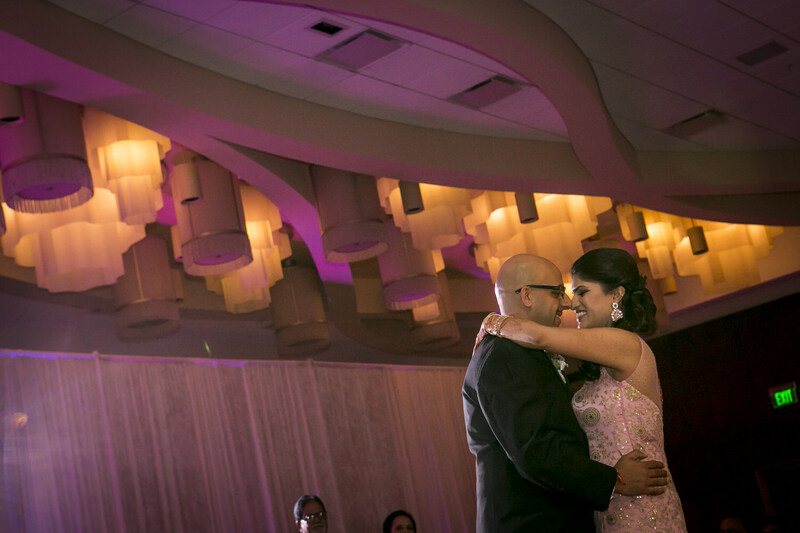 Amazing memories! 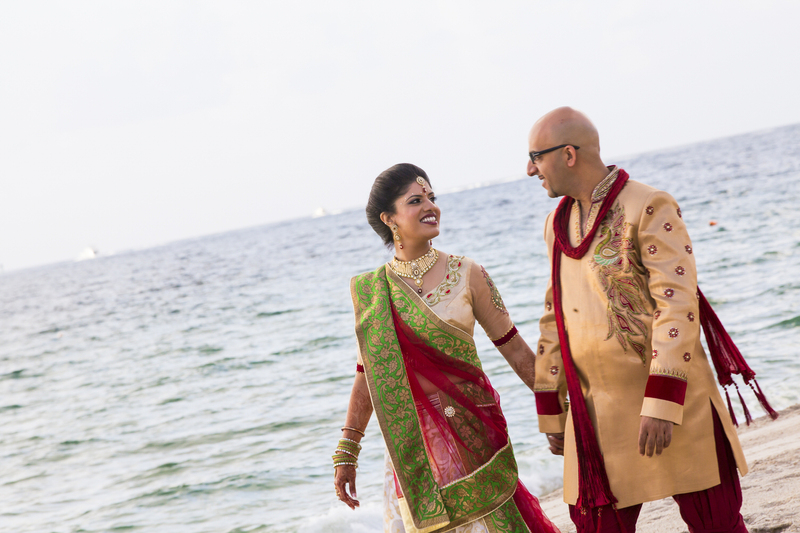 I remember waking up at 5am to get some sunrise portraits on their wedding day. 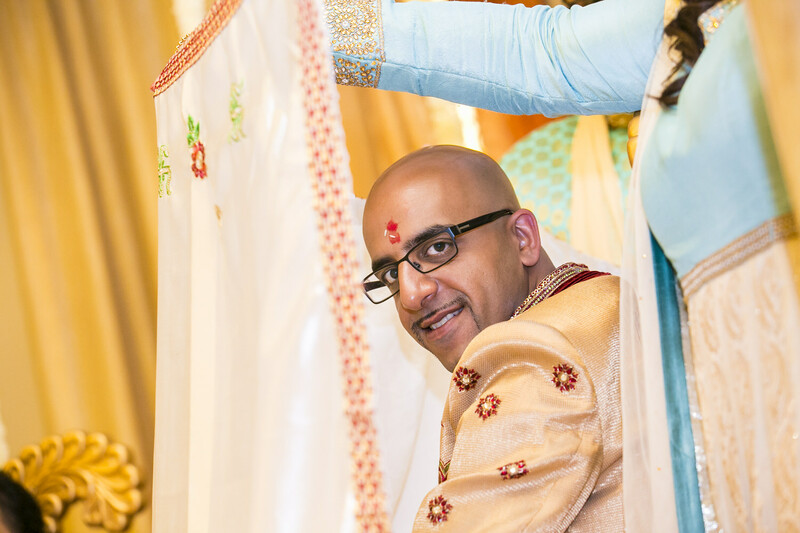 Something which I had never done before!